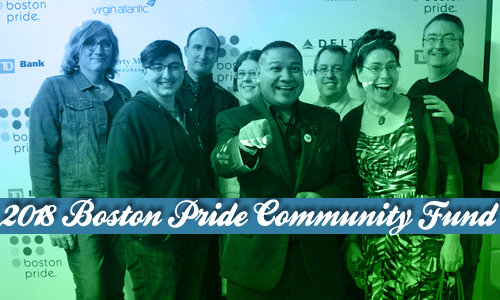 Home/Community, Pride News/Introducing the 2018 Boston Pride Community Fund Grantees! Introducing the 2018 Boston Pride Community Fund Grantees! For more information about the Boston Pride Community Fund and past recipients, click here.